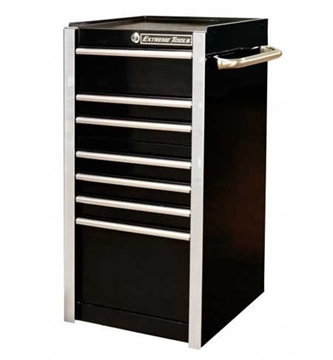 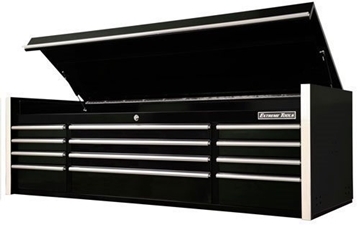 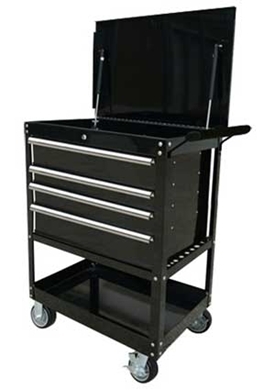 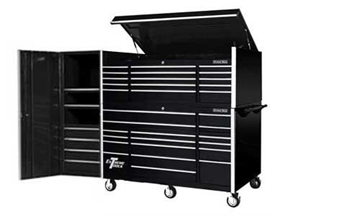 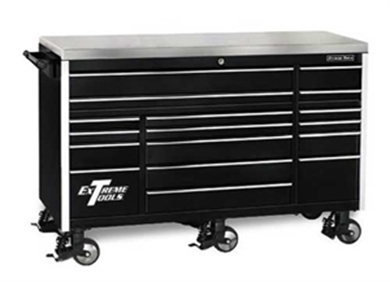 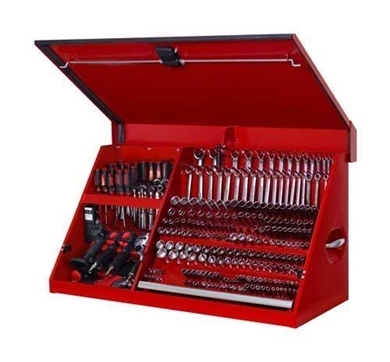 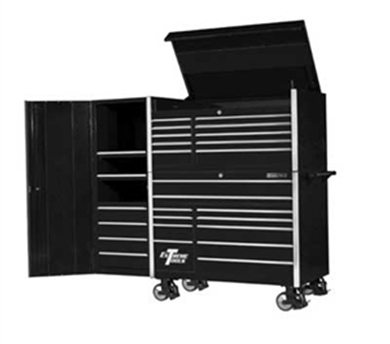 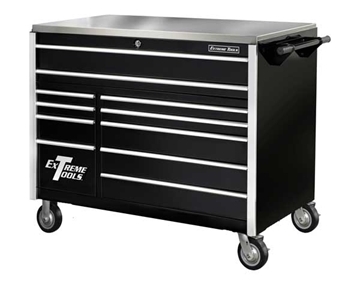 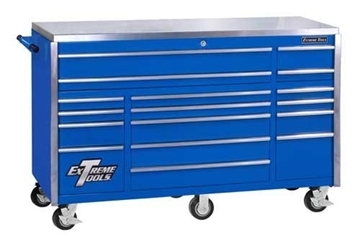 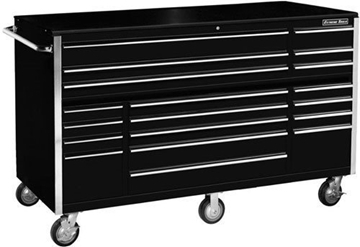 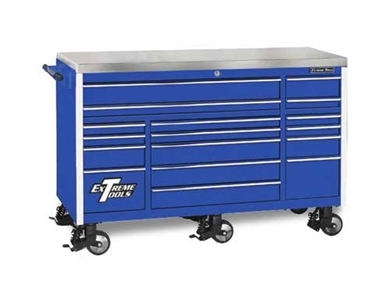 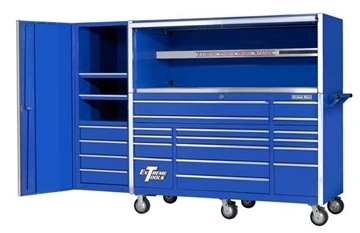 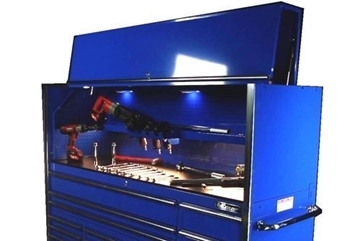 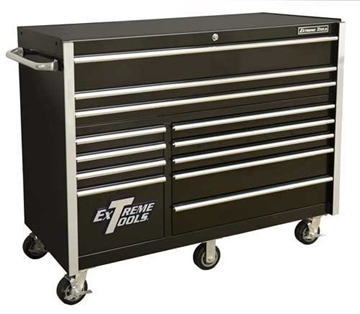 Extreme EX7238CRCL Tool Box Combo Set Includes Roller Cabinet, Top Chest and Side Cabinet. 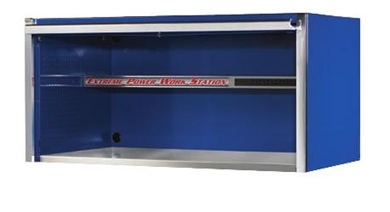 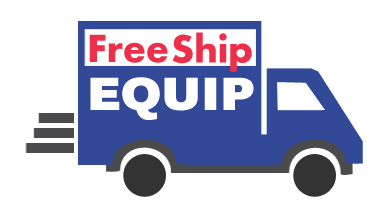 All pieces include a theft-proof lock system. 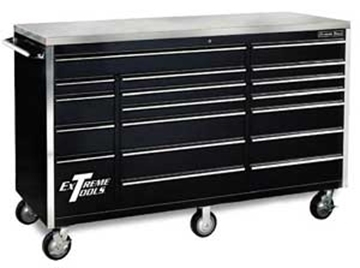 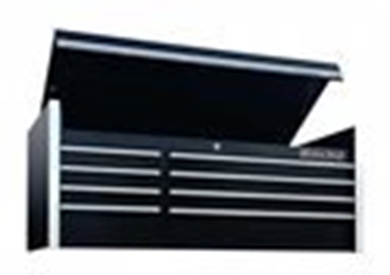 Extreme's 55" 8 Drawer Top Chest measures 55" W x 25" D x 22.25" H and features quick Release self-latching drawer pulls.